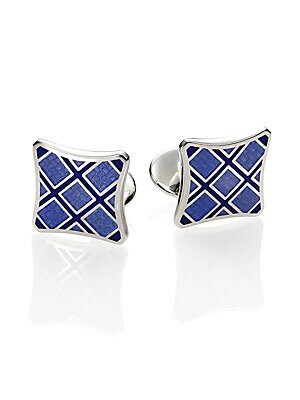 A brilliant plaid design is crafted in enamel and luminous sterling silver. Enamel/Sterling Silver 0.6"W X 0.6"H Made in USA. 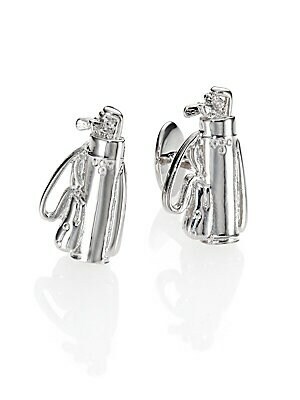 Men Accessories - Jewelry. David Donahue. Color: Blue. 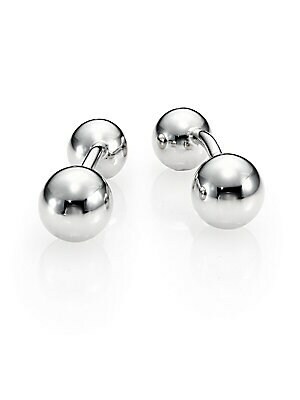 Accent your french-cuffed shirting with this golf-bag cuff links of sterling silver, showcasing your love of the sport and sartorial flare. Sterling silver About .6" x 1" Made in USA. Men Accessories - Jewelry. David Donahue. Color: Silver. 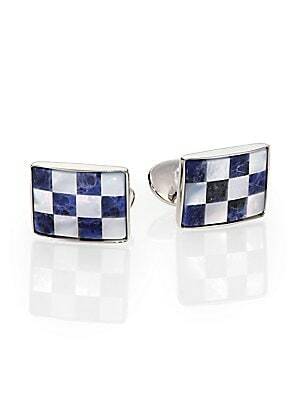 A checked pattern lends visual appeal to this cuff link set of sodalite, mother of pearl and sterling silver. Sodalite/Motherof Pearl Sterling Silver About 1" x .5" Made in USA. Men Accessories - Jewelry. David Donahue. Color: Silver Blue. 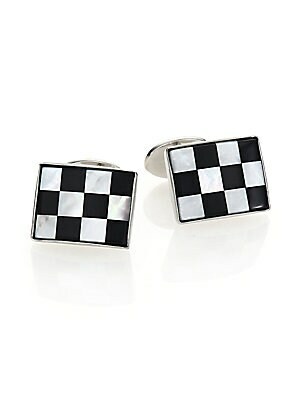 A checkered pattern lends visual appeal to this cuff link set of onyx, mother of pearl and sterling silver. Sterling silver Onyx, mother of pearl About 0.75"W X 0.25"L Made in USA. Men Accessories - Jewelry. David Donahue. Color: Silver Black. 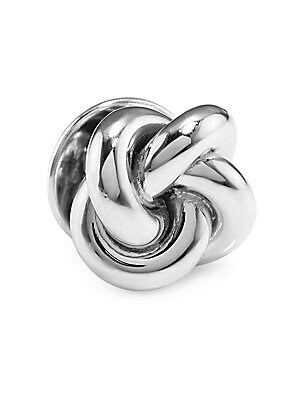 A classic double knot design in sterling silver Sterling silver 1"W x 1"L Made in USA. Men Accessories - Jewelry. David Donahue. Color: Silver. 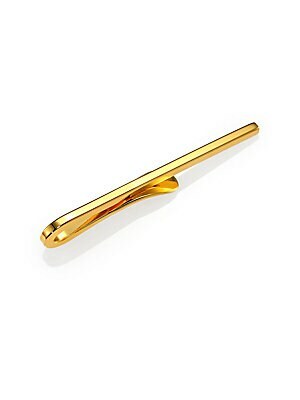 A classic tie bar adds the finishing touch to your dress ensemble. 14kt-gold-plated metal Length, about 2" Made in USA. Men Accessories - Jewelry. David Donahue. Color: Gold. 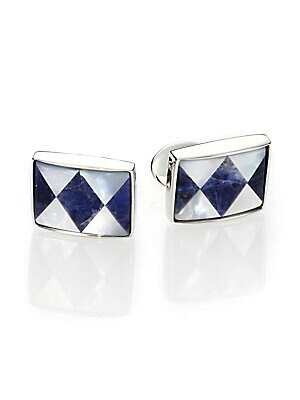 A diamond-shaped pattern lends visual appeal to this cuff link set of sodalite, mother of pearl and sterling silver. Sodalite/Motherof Pearl Sterling Silver About 1" x .5" Made in USA. Men Accessories - Jewelry. David Donahue. Color: Silver Blue. 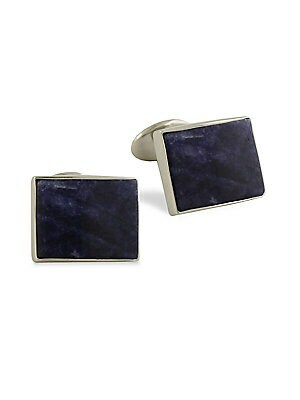 An elegant cuff link design is expertly-crafted in sodalite, mother of pearl and sterling silver. Sterling silver Sodalite, mother of pearl About 0.75"W X 0.25"L Made in USA. Men Accessories - Jewelry. David Donahue. Color: Sodalite. A polished finish in sterling silver. About ½" diam. Made in USA. Men Accessories - Jewelry. David Donahue. Color: Silver. 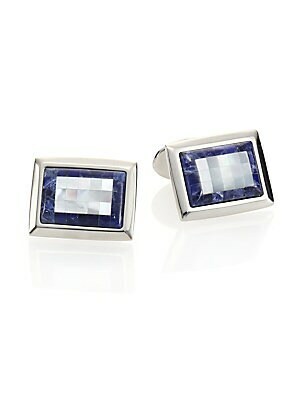 A rich semi-precious inlay adds subtle dimension to these sharp cuff links. Crafted from sterling silver. Sterling silver/sodalite Made in USA. Men Accessories - Jewelry. David Donahue. Color: Silver.